Google AdWords is Google’s advertising system in which advertisers bid on certain keywords in order for their clickable ad to appear in Google’s search results at prioritized positions. Store’ s admin has to pay some fee whenever a target customer clicks on their site URL on Google search result pages. 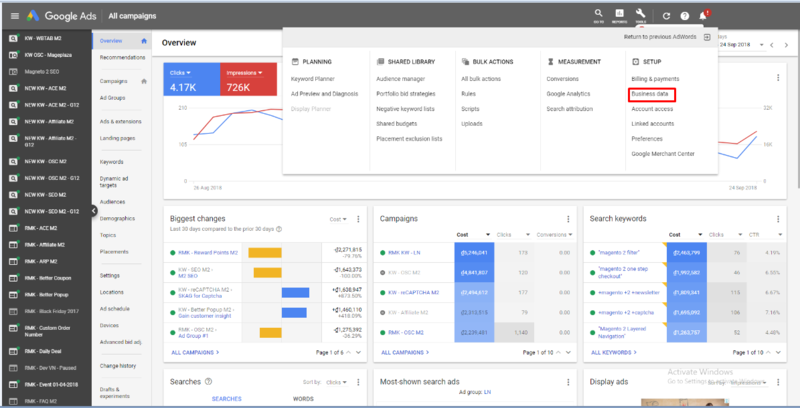 Since the product data parameters in Google Adwords and Magento 2 are fully compatible, store’ s admin can apply these parameters to their product data, which generates Product Feed. 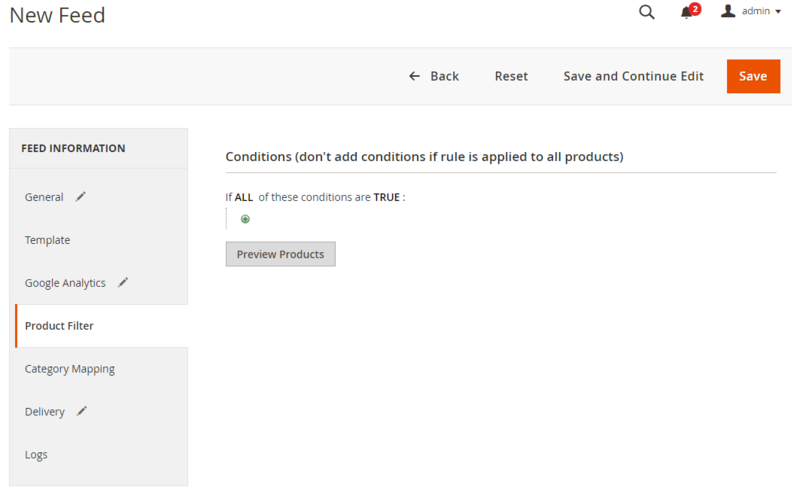 For the reason that Magento 2 now does not support feed generating, we need to use an added product feed extension. 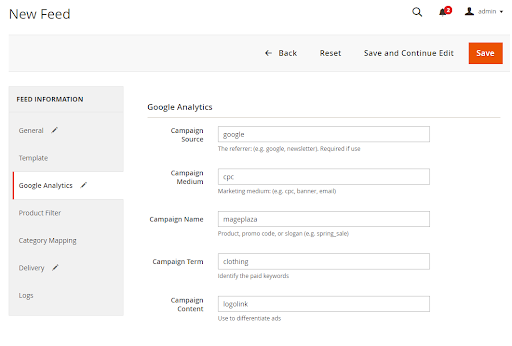 Moreover, Google Adwords allows advertising various business forms, in this article, Mageplaza will guide you how to upload product feeds to Google adwords with your typical business. 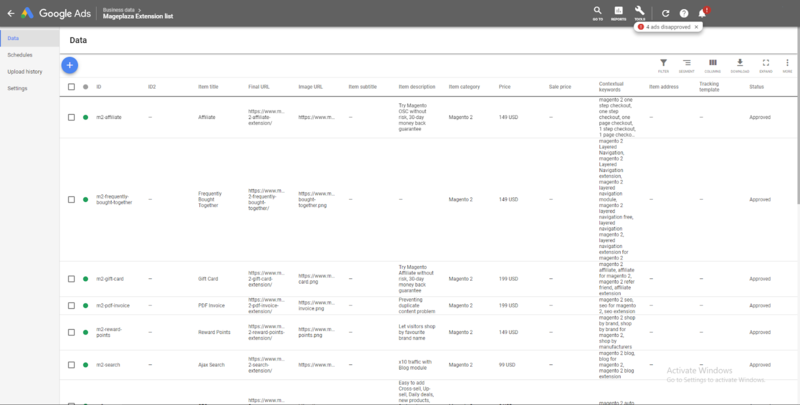 Then select Cron job to generate feed automatically, whereas Manual allows admin to create feeds manually. Your feed is uploaded successfully. This tutorial provides you the instruction to create data feed using Magento 2 Product Feed extension by Mageplaza and how to upload a feed to Google Adwords. For more detail features of this extension, please visit here. 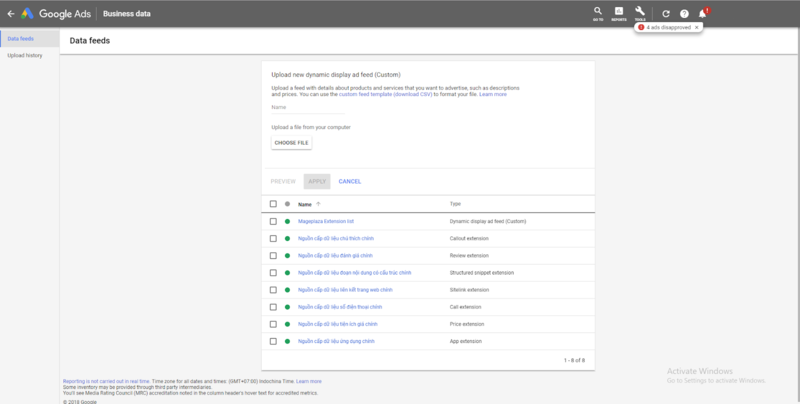 One thing to remember is that Google Adwords allows uploading feeds of different business forms: Education, Flights, Hotels and rentals, Jobs, Local deals, Property, Travel with premade templates. If you need other forms, please choose “Custom”, Mageplaza will guide you to up load data feed respectively.